The energies and directions for this month are evolving around opening your heart. I feel that opening generally equates to vulnerability. We are vulnerable when we wear our hearts on our sleeve, so to speak, and do not let ourselves hide behind conventional societal mores. We do not let ourselves hide behind our personal conditioning that tells us what and how much to reveal to others about how we are feeling, thinking or being. Opening up is a balancing act, and this Oracle is here to encourage you to open up as much as you can this month. Opening your heart may mean different things to different people, but generally speaking, because of disappointments or situations from the past, we may have created walls around our hearts to protect ourselves. As you can imagine those walls, while certainly protective, also prevent others from coming into our lives which might possibly create loving situations for us. I think we can all use some of that, eh? One of the important things we have learned, or can learn, on the spiritual path, the personal development path, is that the past really does not exist any longer. And the sooner we learn to drop our attachment to those stories, to those hurts, to those situations that have caused us pain, the sooner our lives will take on a new perspective. Only then can we move more fully into our true positions as True Ones as we practice opening our hearts. One of the best ways to drop our attachment to the pain of past hurts is through the practice of forgiveness. One way is through Ho’oponopono, the ancient Hawaiian practice of forgiveness. I love it and do it all the time. The basic premise is the use of a mantra where you repeat the words “I’m sorry, please forgive me, thank you, I love you.” (If you haven’t heard of it before, please Google it! It’s really wonderful !) Another way is through the practice of conscious forgiveness and letting go. This is where you make the conscious decision to let go of old, hurtful stories from the past and forgive yourself and others. I recommend stating your forgiveness out loud to yourself, “I am now choosing to forgive _____ for _____” or writing it down in a journal. Keep in mind that forgiveness does not ask us to give the other person a pardon or to excuse their behavior Forgiveness is really the means by which we give up the emotional charge that keeps us upset, that keeps us chained to the past. When you can bring into your heart that the past is only a mental construct in your head, and become conscious that it absolutely no longer exists, then you can close it off with practice. This enables you to move more fully into the Now, which is really all there is anyway. The practice of forgiveness is an important step in taking down the walls that enable us to have an open heart. It is something we do to take care of ourselves. So, this Oracle is here to let you know that with all the big changes coming this year, as energies begin to move faster and stronger and more powerfully than ever before, your spiritual practice for this month of April is to open up your heart. Allow yourself to be vulnerable. Smile at others, connect with others at the grocery store, at work, at the clinic, at the gym, everywhere you go. This opening is critical for the coming energies. Now, this opening of your heart is certainly a personal thing. What may be open to me may be scary-open for you, but that is not the point. Because this is, indeed, a personal practice this month, there is no standard set for openness. Sovereign beings mediate openness for themselves. For some it may be a crack in the protective armor we wear, others putting the foot in the water of testing openness, still others may fling the door wide open to see what happens. Choose the level of openness that is best for you. The point is .. it is time to stop the closure, the hidden, the disguised, the secret stuff. It is time to step into opening our hearts to our concepts of Oneness, of Love, of Compassion… what it means to you, what it means for our society, what it means for our world, for our planet. It is the understanding that we are all indeed One energy expressing itself differently. That is what we are opening to. Know that there are opportunities for you to love and be loved at this time. Take this opportunity to open your heart, no matter what your life situation is at the moment. 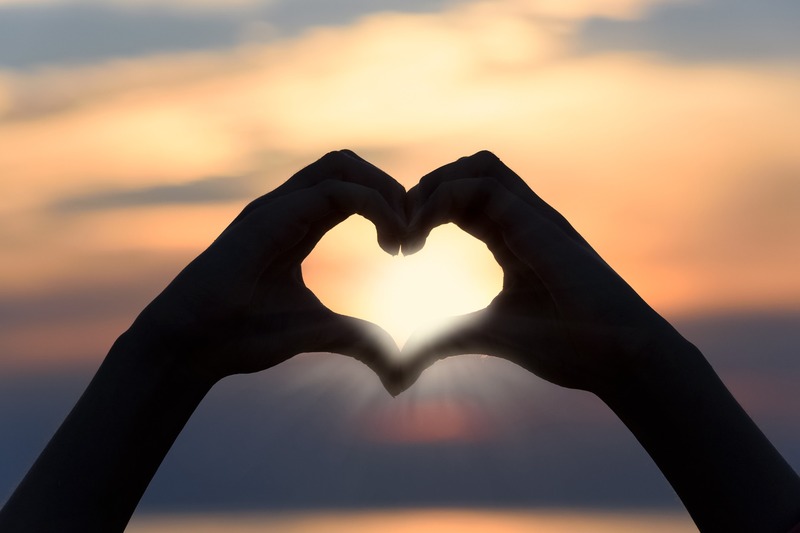 You will connect with others of like heart and mind, which adds to the building of our love community… Our One Being!!! Let your mantra for April be: I AM bringing positive and loving relationships into my life, trusting the presence within me every step of the way … And So It Is!!! 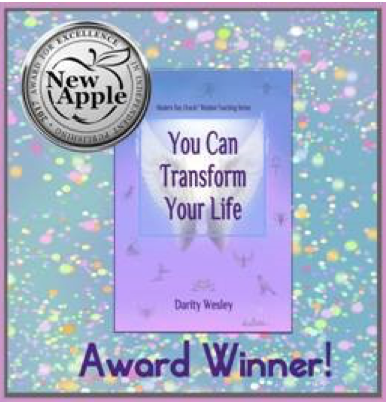 Darity Wesley is an award-winning author, lawyer, speaker, Death Diva and Modern Day Oracle. She is an innovator and advocate for conscious dying, becoming your True Self and birthing the New Reality. 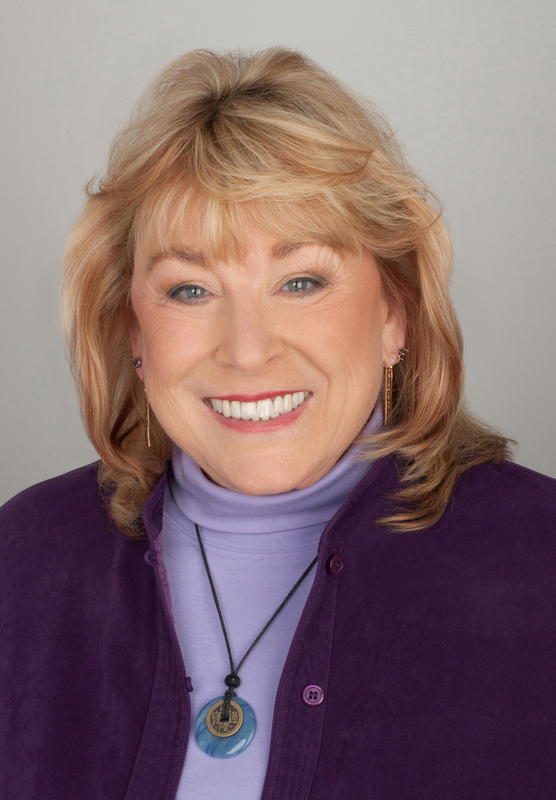 Darity recently concluded a successful 35-year legal career, and is now focusing full time on writing the Modern Day Oracle Wisdom Teaching Series™. Through this series, Darity provides guidance and support to those seeking personal growth and/or spiritual transformation. She brings a perspective that is wise and experienced, having traveled the spiritual, metaphysical, esoteric and personal development path for many decades. Her Modern Day Oracle™ publications have been inspiring readers around the world since 2006. Her NEW subscription service ~The Monthly Oracle~ focuses on the current energy for each month, and provides valuable information, tips and encouragement for those who are seeking personal empowerment and expanded spiritual awareness. If you would subscribe to ~The Monthly Oracle~, or sign up to be added to Darity’s Modern Day Oracle mailing list, please visit her website and subscribe! Darity is also the featured author in The Word Search Oracle – Yoga for the Brain, a puzzle book featuring Modern Day Oracle™ messages by Darity Wesley. Have fun while being inspired!